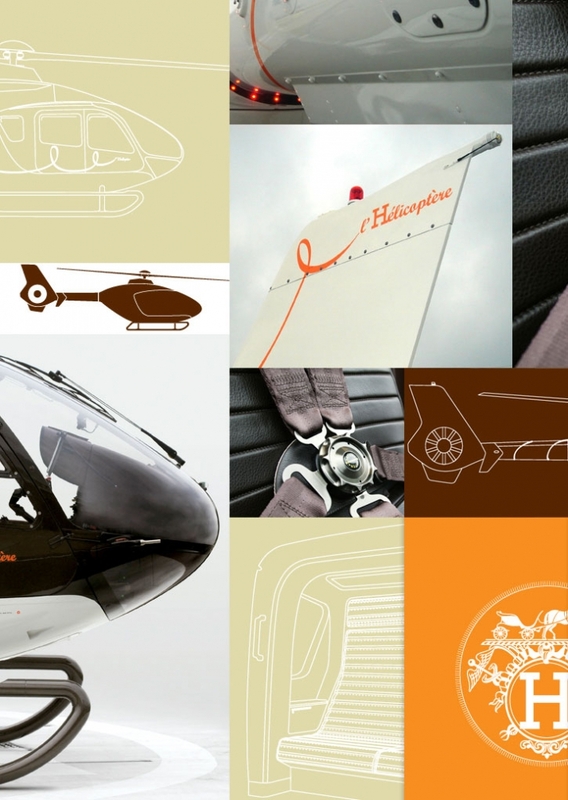 The french fashion company Hermès recently teamed up with eurocopter, the world's third largest aerospace group to create l'helicoptre par Hermès, a luxury helicopter. 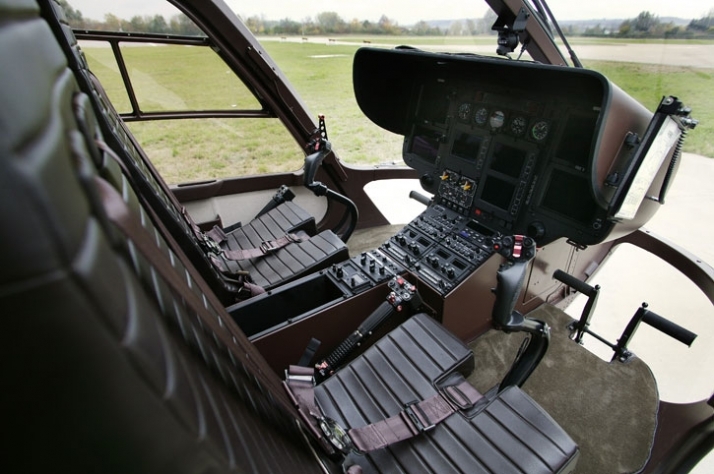 The new helicopter was first unveiled at the national business aviation association's 2007 conference in atlanta, after years in the making and months of intense preparation. 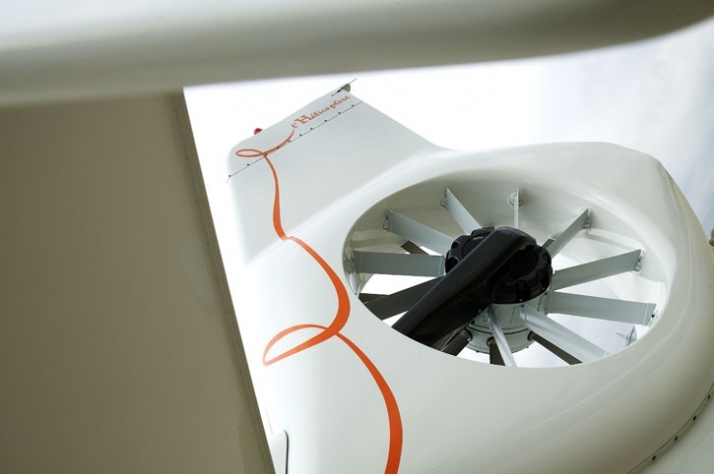 The project began as an investigation into designing helicopters from the user's point of view. However the particular user of this helicopter isn't your average joe. This machine is specifically aimed at the business aviation marketplace. 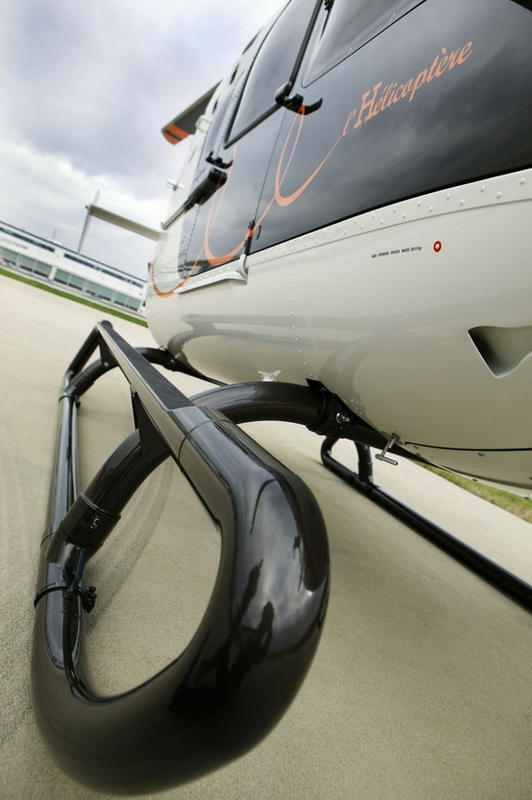 for the discerning luxury traveller, helicopters are an ideal end-to-end transportation solution, moving them from the city to the airport; the perfect complement to business jets. As you would imagine this market segment puts a high premium on design. In response, eurocopter collaborated with the house of Hermès, a leading expert with years of history in the fashion design industry. This project was an opportunity for both Hermès and eurcopter to expand their reach, branching out into new territories. Italian designer Gabriele Pezzini was recruited to work with eurcopter engineers and hermès craftsmen to realize the final design. He was given free reign over the project and asked to improve the helicopter's aesthetics and functionality. 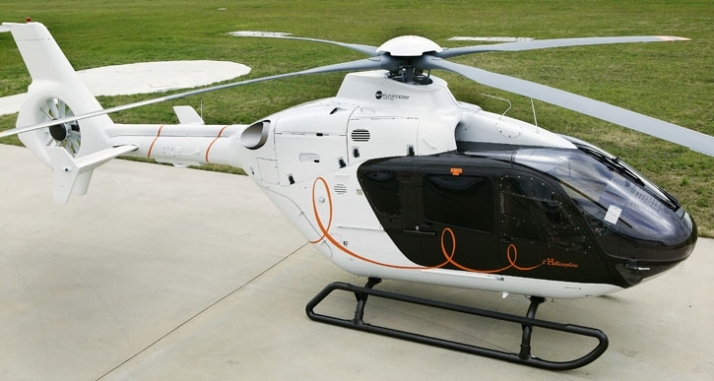 Beyond surface changes, he set out to create small and smart innovations that improved the overall experience for the user and streamlined the helicopter's production. L'helicoptre par Hermès is based on the eurocpter EC135, the company's best selling lightweight, multi-mission, twin-engined helicopter. Previous editions of the machine have been used in varying applications from medical purposes to public service missions. 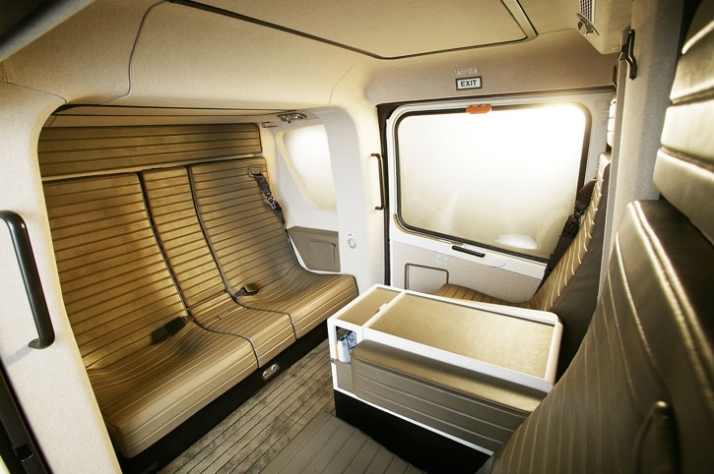 The vehicle was selected for its spacious cabin that seats four passengers and two pilots, ample storage and unobstructed flat floors. Additionally, the helicopter is very quiet allowing it to be used in both day and night urban scenarios. 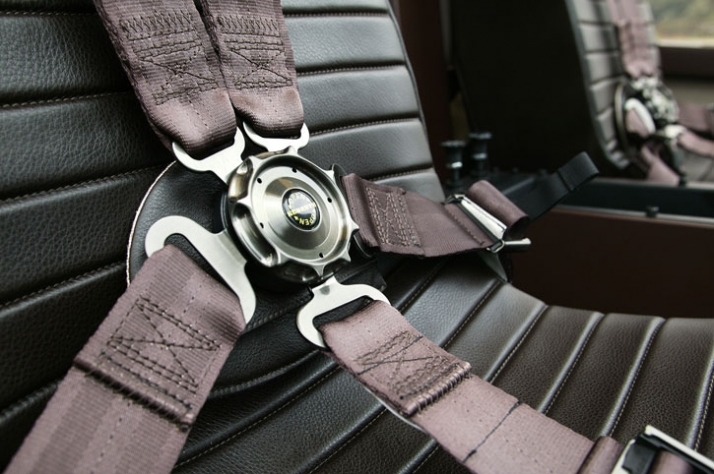 Pezzini worked closely with Hermès craftsmen and the eurocopter engineers to create a set of modifications that would transform the basic model into something more spectacular. However this collaboration was very tricky and required working in a very precise manner because helicopters are restricted by so many regulations. The two teams also had to overcome their contrasting expertise and find a middle ground where they could exchange ideas and solve problems together. After a deep analysis of the helicopter, a set of 55 modifications were suggested by the team. 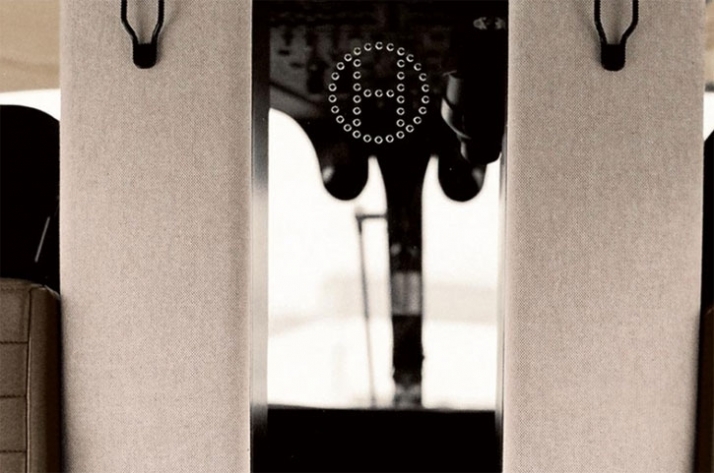 They were approved by Hermès art direction followed by the board of eurocopter. In the end, 50 modifications were deemed feasible by the engineering team. Of these 50 changes, some were to be done by eurocopter engineers, some by the hermes craftsmen and some by a combination of the two. One of the major modifications was done to the helicopter's landing gear. Pezzini designed a completely new form that improved the functionality of the step, while being more harmonious with the new paint scheme. Similar treatment was given to the door handles and other exterior parts which would have clashed with the minimal colour pallet. 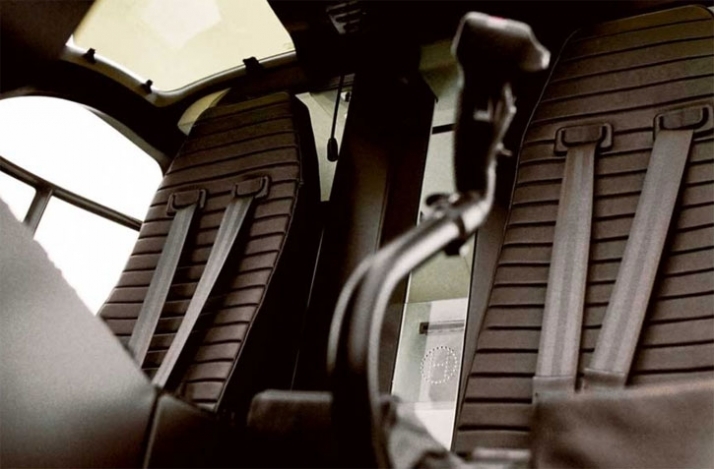 The way the interior panels were installed was also redesigned and in the end, the eurocopter production line found the new method much easier. Once the modifications were finalized, the team assembled a sample prototype which was later put into production. The final design has a distinct style in the spirit of hermès. the cabin features sliding doors which open to reveal a spacious and tranquil interior. 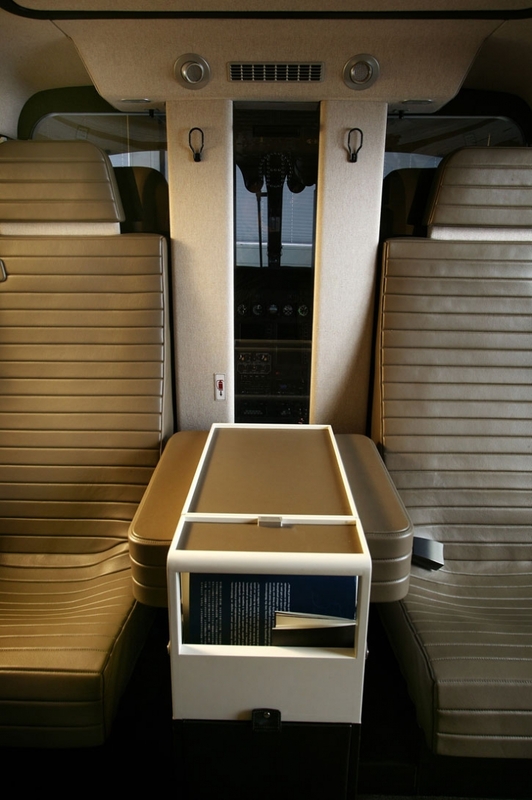 The interior's pieces were created to maximize the available space. All the main surfaces were covered 'toile h', one of Hermès' signature canvases, which has been used to cover the company's travelware since the 1920's. 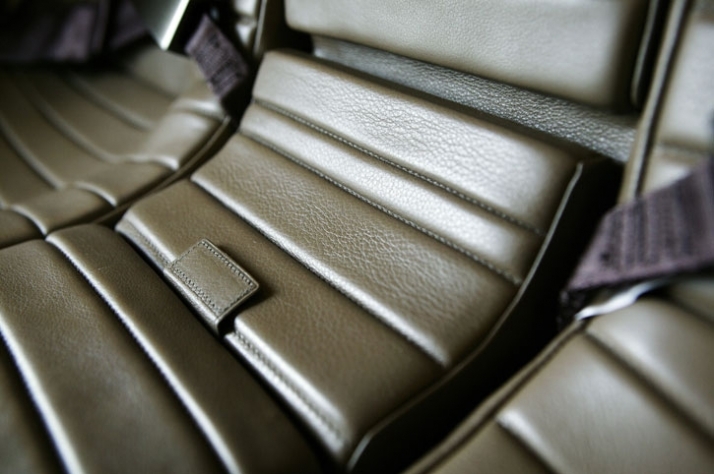 The seats and banquettes are covered in calf's leather. 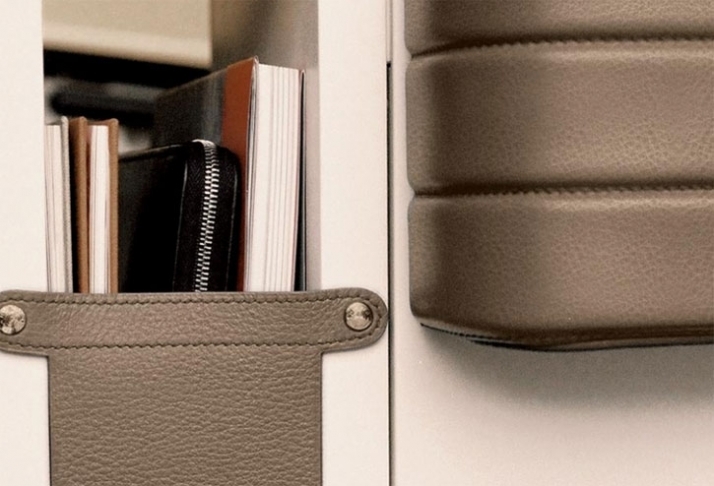 The craftsmen used lots of leathers and fabrics to help soften the ambient noise. even the smallest details were modified to create one coherent design. 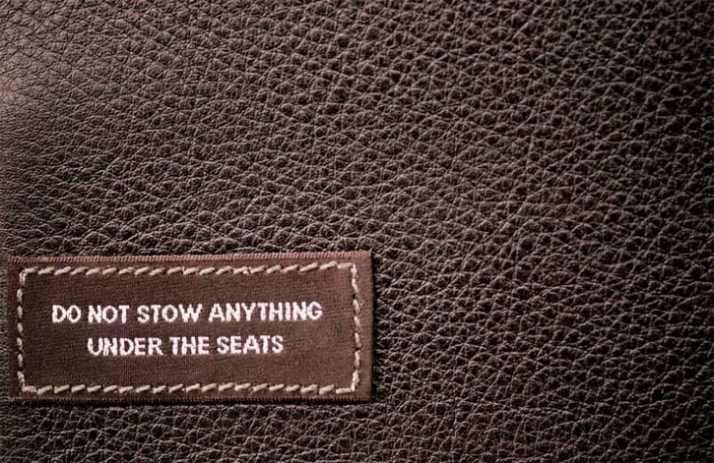 For example, the safety stickers were remade in customized jacquard. the consoles and cabinets of the cabin have all been recessed and hidden to keep the sight-lines of the small cabin as uninterupted as possible. To separate the cabin from the cockpit, a sliding glass partition was added which creates privacy while allowing light to filter in. 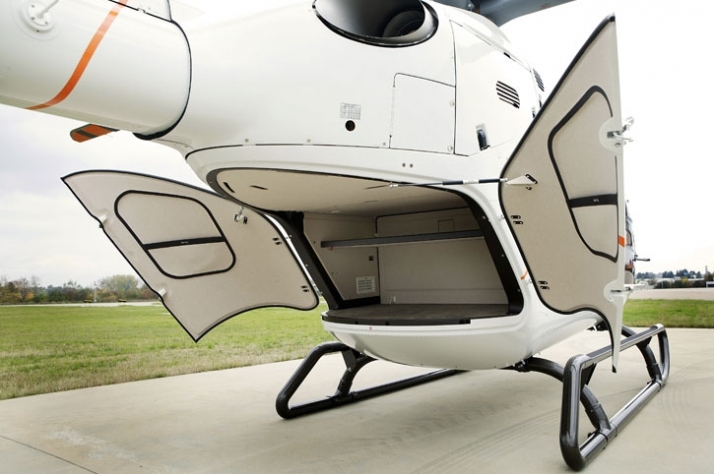 The air conditioning ducts were all placed along the central axis of the helicopter to create one solid duct, further simplifying the design. 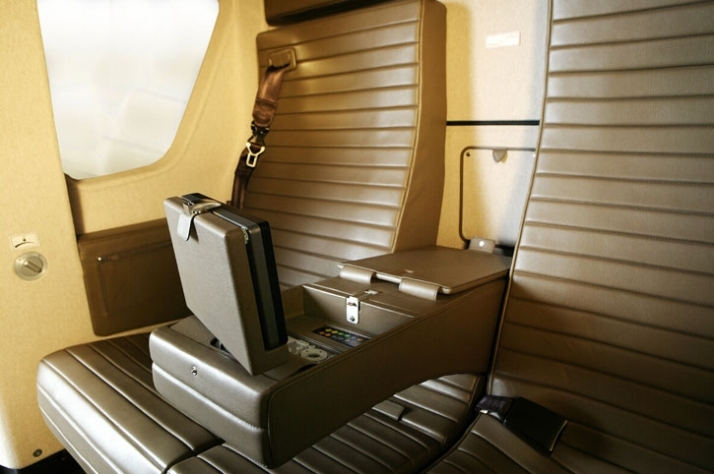 The passenger experience has been considered top to bottom in the new helicopter. 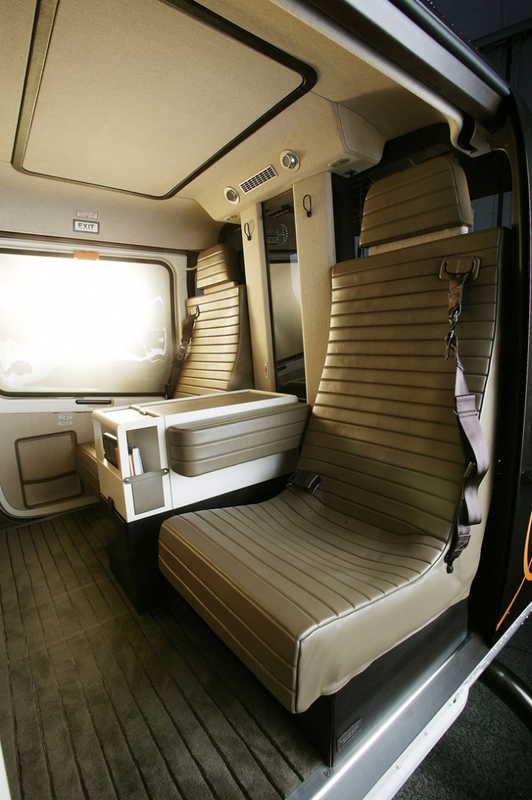 eurocopter is very pleased with the design and believe that future customer's of this luxurious machine will be as enthusiastic. The attention to detail aims to add value and appeal to this elite market segment. the first editions of this vehicle are making their way to customers from around the world in late 2008. However with a price tag of 5.6 million euro, this design is justifiably estimated to only sell around 10 models a year.